I have a passion for Science. I graduated from college with a Bachelor's degree in Science with first rank in the University. 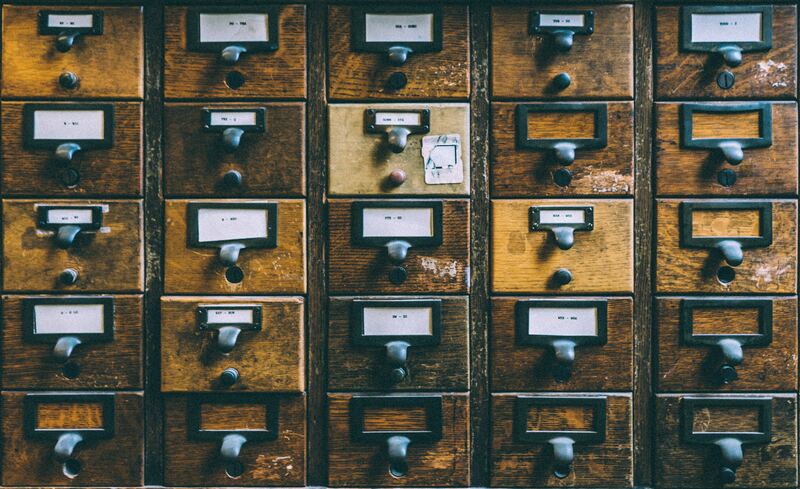 I love the logical approach that science uses: "Experiment, Observation and Inference". I am a great admirer of Newton who laid the foundations for Physics by his two published books "The Principia" and "The Optics". 20th century physicists have largely ignored Newton and that is why I consider it my duty to vindicate Newton. 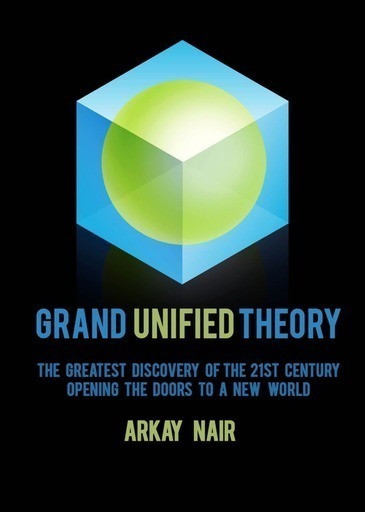 After 40 years of research in my spare time I wrote a book titled "Grand Unified Theory" which I am presenting to my readers for their review. I wish to write more books on Science and Philosophy during the rest of my life. Hello Fellow Authors and readers: Please read my book carefully and find a mistake in my arguments. The first person who can find a mistake in my arguments will be awarded $1000. Of course spelling mistakes and grammar mistakes do not count. If you agree with my arguments, please join me in the herculean task of spreading the truth about our universe among all rational and scientific thinking community around the globe.